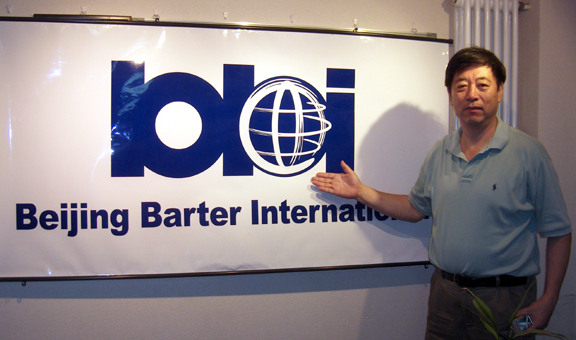 My host in China was Sun Xi, owner of Beijing Barter International. 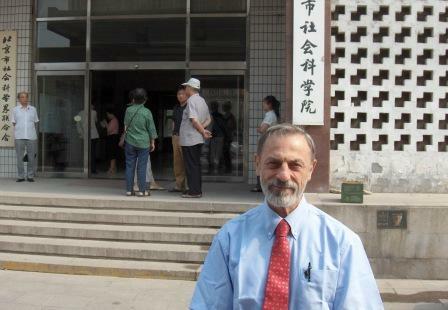 On June 14, I gave a presentation to the Beijing Academy of Social Sciences. 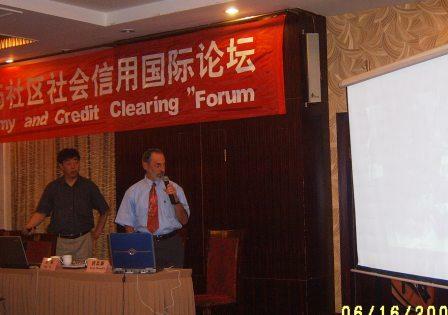 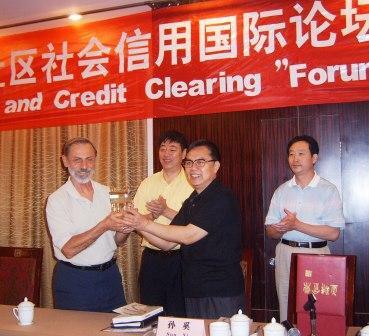 The Forum on Community Economics and Credit Clearing, Hangzhou, June 16-17.